Visit to the home of rich and wide variety of flora and fauna. 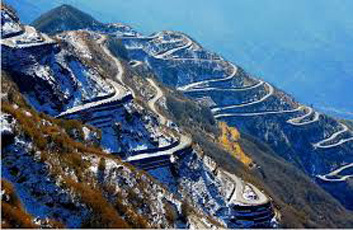 Discover the less travelled road and beauty of Himalayan country. 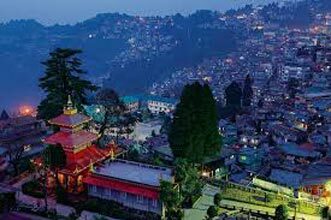 Destinations: Darjeelign, Gangtok, Lachen, Lachung, Pelling. Arrival at NJP/Bagdogra Airport. 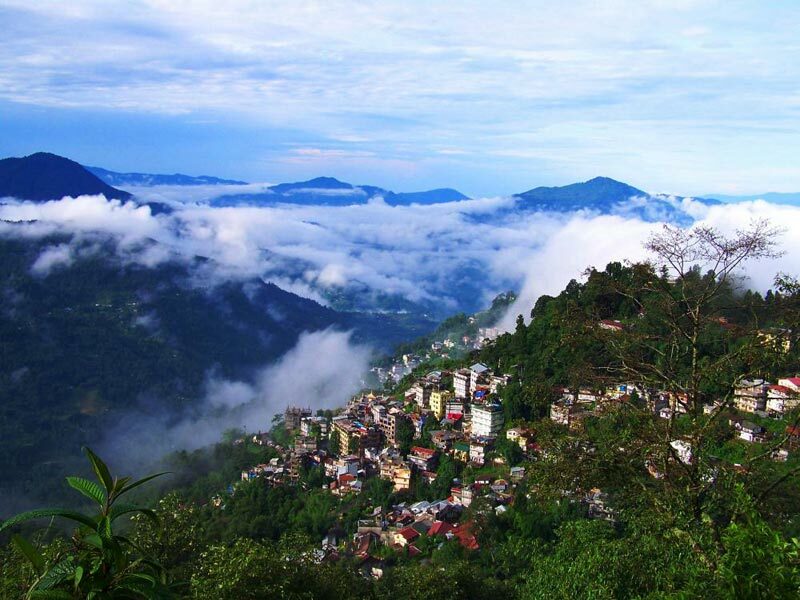 Meet our representatives and drive to Darjeeling. Upon arrival at Darjeeling, check into Hotel. Free & Leisure time / walk around town area and the Mall (Chowrasta). Overnight stay at Hotel. Breakfast at Hotel & check out. 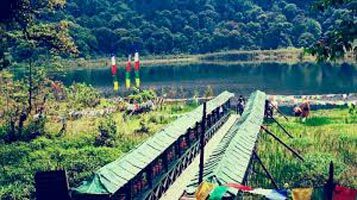 Drive to Gangtok via Teesta,Melli,Rangpo. Upon arrival, check into the Hotel. Free & Leisure time or walk to the town. Overnight stay at Hotel / Homestay. Breakfast at Hotel / Homestay & check out. Drive to Lachen (9000 fts/127 kkms/5-6 hrs) Enroute stop by butterfly water falls and drive to Rangrang (1 hrs from WF),Lunch at Rangrang. Enroute stop by the Naga waterfalls. Drive to Chungthang and further to Lachen. Overnight stay at Hotel/Homestay. Early morning at 4 am Drive to Gurudongmar Lake (65 kms/3 hrs) Stop by Thangu Police Outpost (Permit formalities) Drive further to Gurudongmar Lake. Drive back to Thangu and hike around the valley (2 hrs) Back to Lachen . Lunch at Hotel/Homestay After Lunch transfer to Lachung and check into Hotel. Evening free to walk around the town.Overnight stay at Hotel/Homestay. Early morning drive to Yume-Samdong (51 kms/3 hrs) Spend a time at the valley enjoying snow. Drive back to Yumthang Valley (Valley of flowers) Short Hike (40 minutes)to Hot spring through Pine Trees and Rhododendron bushes. Drive back to Lachung. Enroute a short walk in the Shingba Rhododendron sanctuary. Overnight stay at Hotel/ Homestay. Breakfast at the Hotel / Homestay. After Breakfast/Lunch drive back to Gangtok (124 kms/5-6 hrs) via Mangan,Rangrang,Dikchu. 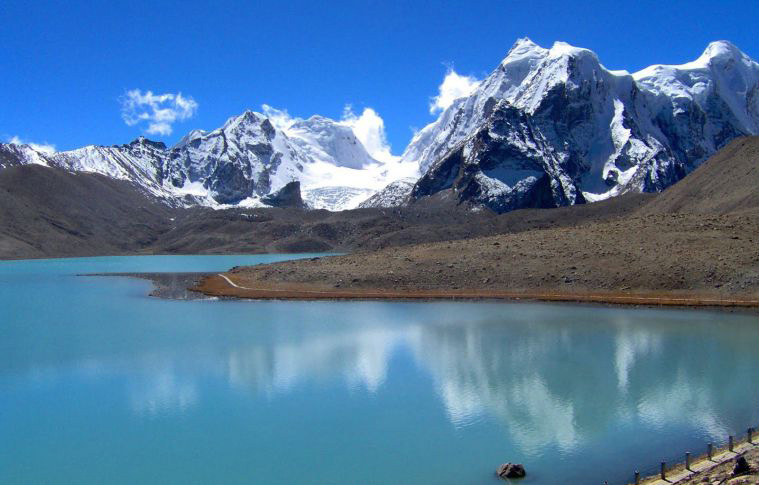 Stop by at Singhik to view Mt Khangchendzonga. Overnight stay at Hotel / Homestay. Free & Leisure time. Breakfast at the Hotel. Visit Tathagatha Tsal (Buddha Park) at Ravangla. Lunch at Ravangla. After Lunch drive to Pelling, Upon arrival check into Hotel. Free & Leisure time to stroll around. Overnight stay at the Hotel / Homestay. Visit Rabdentse palace ruins (02nd capital of Sikkim)- 30 minutes easy walk from the main road through the forest/ CC footpath. 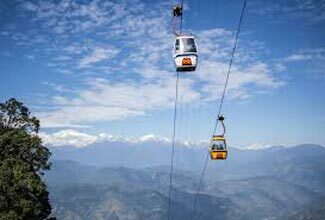 Drive back to Pelling (20 minutes)Overnight stay at Hotel/Homestay. 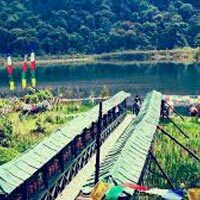 Mind Blowing Darjeeling & Sikkim Tour Cycl..
Beauty Of Darjeeling And Sikkim Tour Cycli..